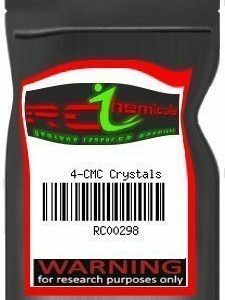 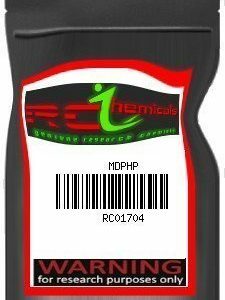 4-Methylpentedrone (also known as 4-MPD and 4-Methyl-α-methylamino-valerophenone), is a stimulant drug of the cathinone class that has been sold online as a designer drug. It is a higher homologue of 4-Methylmethcathinone (Mephedrone) and 4-Methylbuphedrone(4-MeMABP), and the p-Methyl analogue of Pentedrone. The monoamine transporter substrate and I hi it ion selectivity profiles of 4-MPD are unknown. 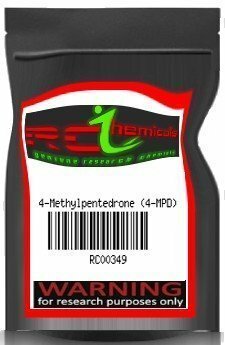 Another compound, 4-Methyl-N-Ethyl-Pentedrone (4-MEAP, 4-MEAPP) has been found to be incorrectly sold as 4-Methylpentedrone.